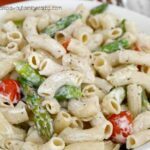 This low carb pasta salad is a wonderfully filling side dish with Italian flavors that everyone will enjoy! So I know what you’re thinking. 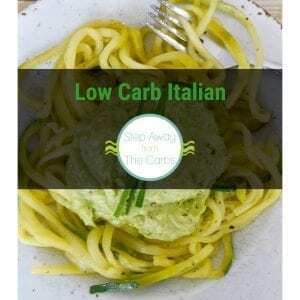 Low carb PASTA?!? 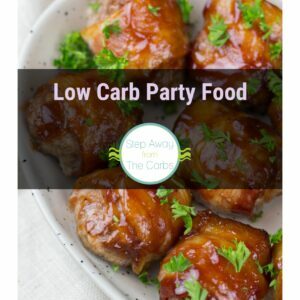 If you’ve tried low carb alternatives before, like me you may have had mixed reactions. 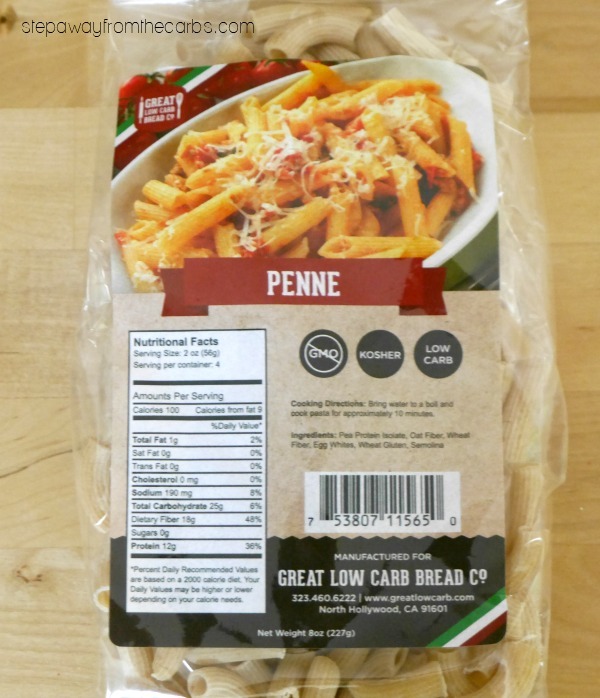 But I have to say, I was really impressed by this pasta from the Great Low Carb Bread Company. Texturally it was good – and the taste? My non-low-carbing husband said that it just tasted like wholewheat pasta, and we both really enjoyed this pasta salad! So what is it made from? 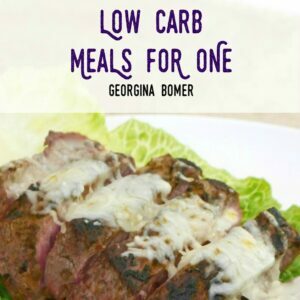 The main ingredient is Pea Protein Isolate – which despite the fact that I’ve never heard of it before, doesn’t sound too scary. And as you can see from the list above, there are only five other ingredients – all of which are recognizable! 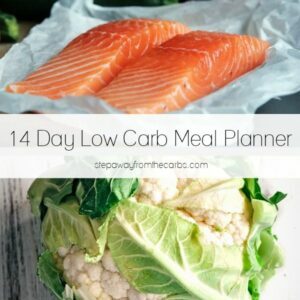 And the carb count? This 8oz bag contains four servings, each with a net carb count of 7g. 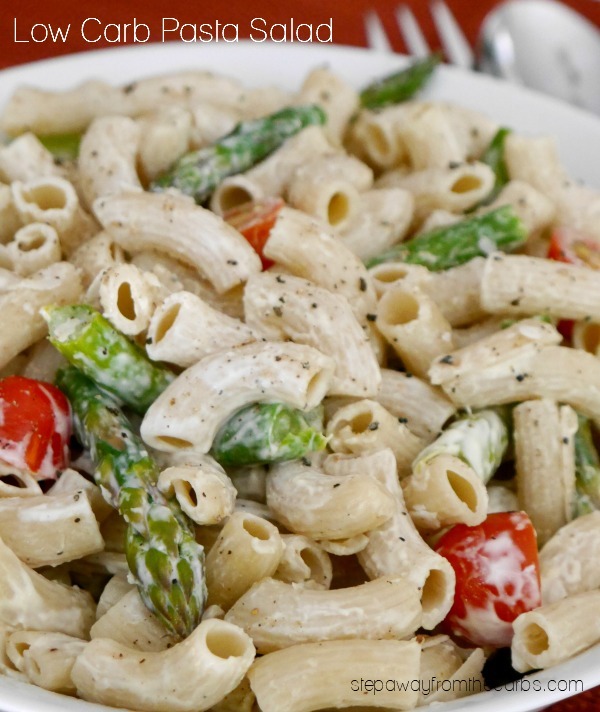 I think that’s pretty good – especially as this pasta salad will be served as a filling side dish. This brand of low carb pasta is available in four different shapes: Elbows, fettuccine, penne, and rotini. I chose penne which worked really well for this recipe. I could have used the pasta in a baked dish, or covered it in a sauce and cheese. But I wanted to really highlight how good this product is! 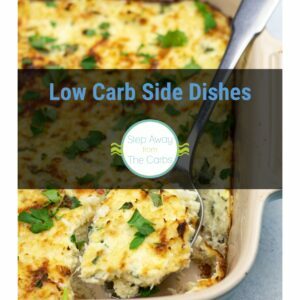 So here’s a low carb pasta salad recipe that I just know you’ll enjoy! It has some great Italian flavors, and is delicious and filling. Cook the pasta according to the packet instructions – about 10 minutes in boiling water. Many of the reviews on Netrition’s site suggested that it needed longer, but I thought it was just right. For the last minute of cooking time, add in some fresh asparagus. 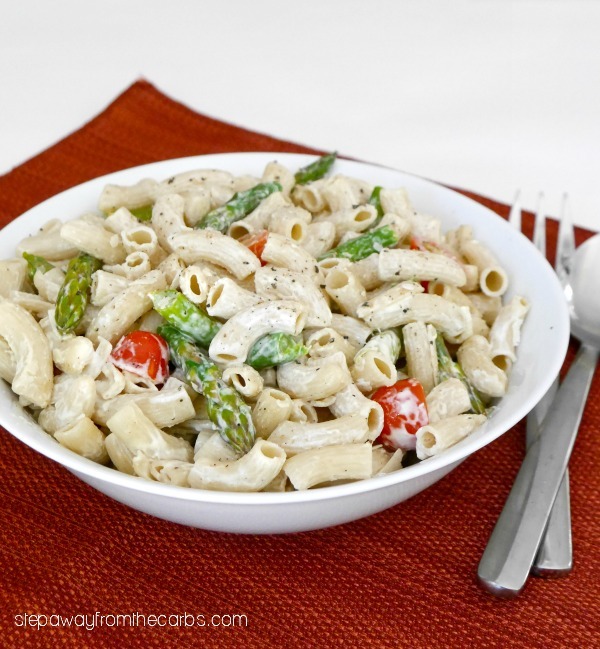 Drain the pasta and asparagus, and rinse them in cold water. 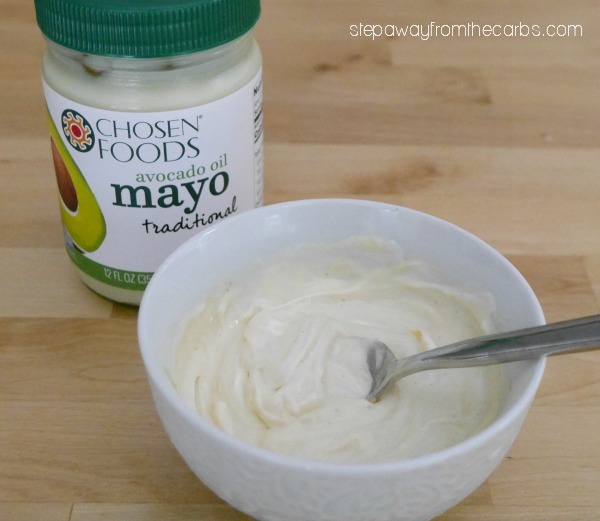 Mix together mayonnaise (I used this delicious Chosen Foods avocado oil mayo! ), sour cream, and Dijon mustard in a bowl. Stir the mixture into the pasta and asparagus, together with some halved cherry tomatoes. Stir well to mix and add plenty of salt and black pepper to season. Cook the pasta according to the packet instructions - about 10 minutes in boiling water. For the last minute of cooking time, add in the asparagus. Mix together mayonnaise, sour cream, and Dijon mustard in a large bowl. Add the pasta, asparagus and tomatoes. Stir well to mix and add plenty of salt and black pepper to season.